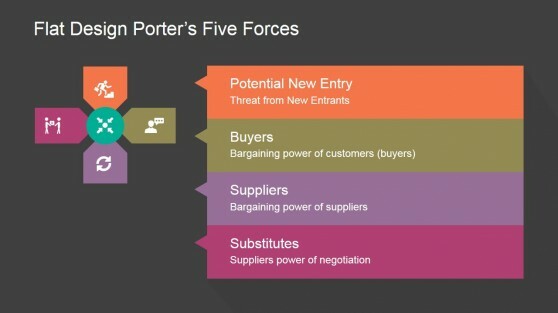 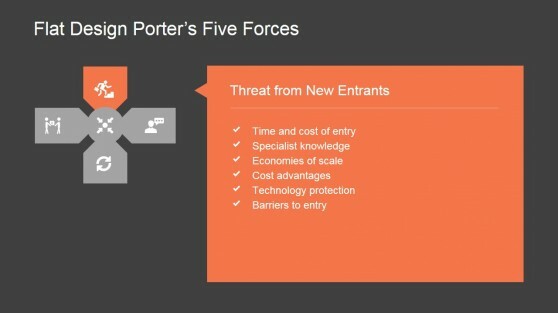 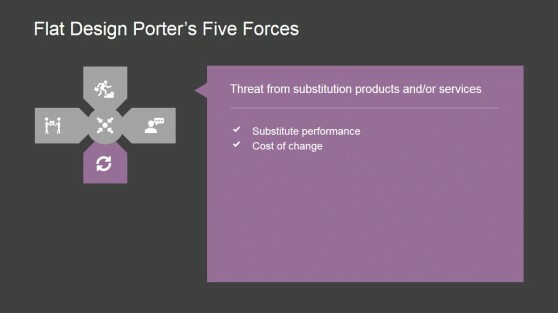 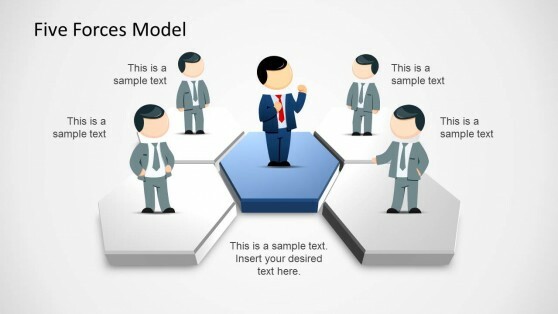 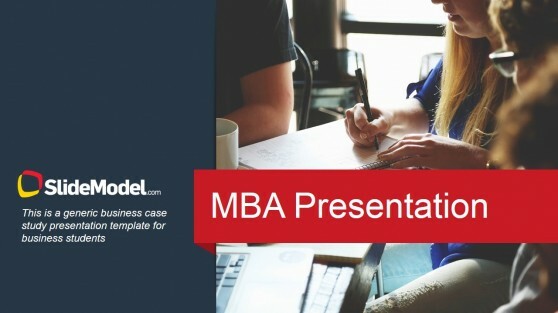 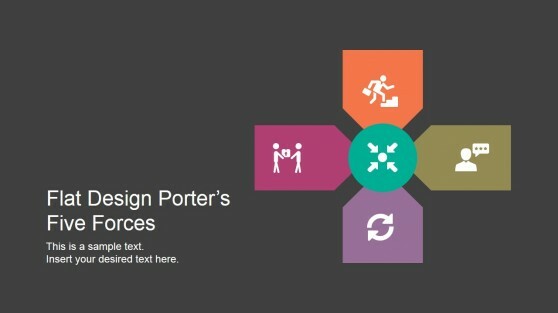 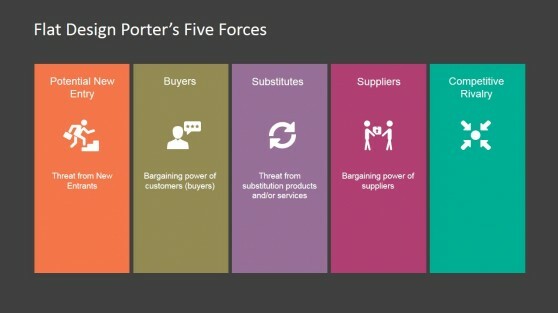 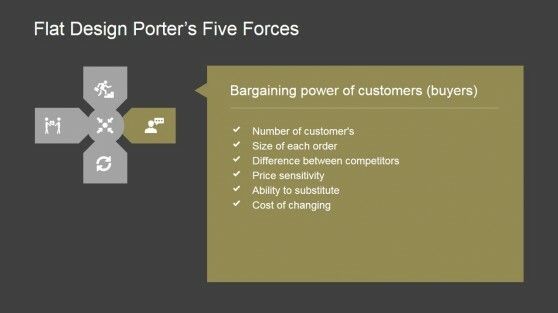 Immediate download Porter’s Five Forces templates for Microsoft PowerPoint presentations including creative business diagrams for consulting presentations or marketing plans. 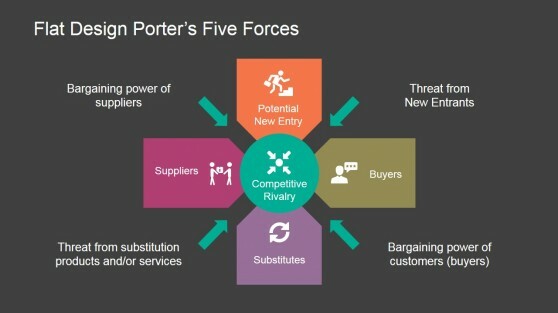 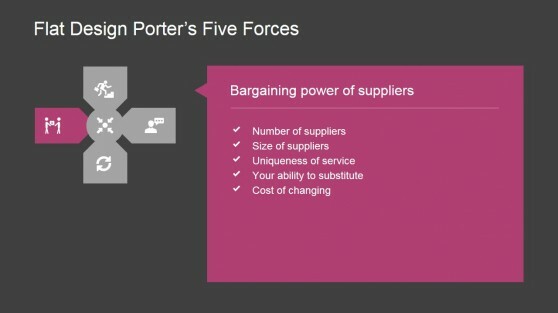 Five forces analysis is a framework to analyze level of competition within an industry and business strategy development. 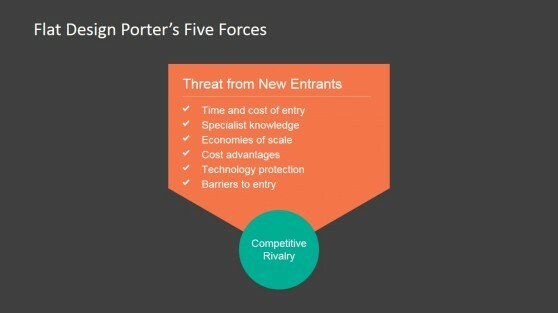 This analysis is associated with its principal innovator Michael Porter of Harvard University. 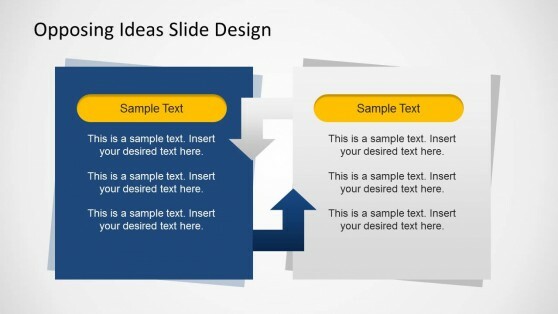 Alternatively you can download other awesome PowerPoint templates for competitive analysis.